1. Out: Celebrity Christians. In: Communities that model love for God and others. More articles and blog posts appeared in 2013 lamenting the culture of “celebrity” that has infected the evangelical world. Celebrity Christians include people who are already celebrities, like Paula Deen and the Duck Commander, but celebrity Christians also include regular guys and gals who are clawing their way to the top of the bestseller list and the next big conference. Christian book publishers love the celebrity culture, but the rest of us are beginning to feel a little used. In for 2014 are faith communities that model love for God and others. These communities are multiplying in American Christian culture, and have great appeal to everyone’s target group, Millennials. Beyond their attractiveness, communities like Grace and Main in Danville, Virginia are replacing celebrity with service and fame with friendship. Watch for more like them in 2014. 2. Out: Big evangelical conferences. In: Small local peer groups. Apparently there are about 75 major evangelical conferences each year. Most of these target pastors, and obviously no pastor can attend all or even most of these conferences. The big conference model is coming to an end, just like the big electronic conventions of years past. Time and cost will be major factors in their decline. Also, if celebrity Christians are out, conferences which feature celebrity Christians will also fade away. In for 2014 are small local peer group conversations. Book discussions over lunch, peer-to-peer support, and contextual problem-solving will grow in importance in 2014. 3. Out: Coaching. In: Spiritual direction. Coaching has reached critical mass in the church world. Anyone can be a coach, and unlike in the sports world, church and pastoral coaches aren’t graded on the success of their coaching. Coaching is a metaphor borrowed from the sports world that is losing currency in the church world. Spiritual direction, on the other hand, is a traditional and appropriate helping ministry in the Christian community. Spiritual direction focuses on spiritual disciplines and insights such as discernment, guidance, insight, wisdom, vocation, and mission. The growth of spiritual practices such as lectio divina, the daily office, and the use of prayer books portend the rise of the ministry spiritual direction in 2014. 4. Out: Major Christian publishers. 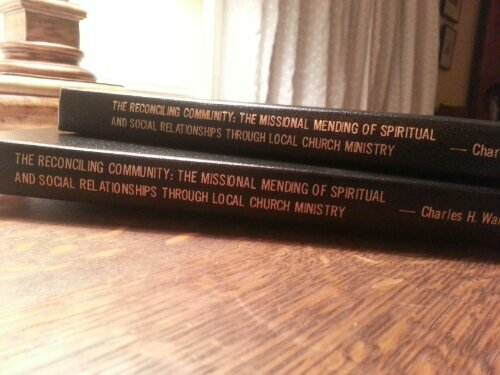 In: self-publishing for local ministry. With a few notable exceptions, major Christian publishers continue to churn out pop books from celebrity authors. The costs, distribution, marketing and mass audience targeting of Christian publishing results in fewer authors with higher profiles (“celebrities,” see Item 1). However, self-publishing platforms like Amazon provide free access to the author who has something to say, but has a limited audience. More self-published books will be available in 2014, and more of these will be written for a specific congregation or community. Mass marketing, in other words, is out, and contextual publishing is in. 5. Out: Preaching for “life change.” In: Pastoral care. Rick Warren popularized “preaching for life change,” which most pastors interpreted as preaching topical sermons on practical subjects like parenting, finances, and marriage. But not everyone is as good as Rick Warren at this type of preaching, and it easily degenerates into telling people how to live. Pastoral care in sermon and practice, however, walks with individuals and families through all of the significant passages of life, and life’s unexpected difficulties, too. This “alongside” preaching and practice ministers to people in their life experiences, and encourages them to find God’s presence in moments of joy and sadness. 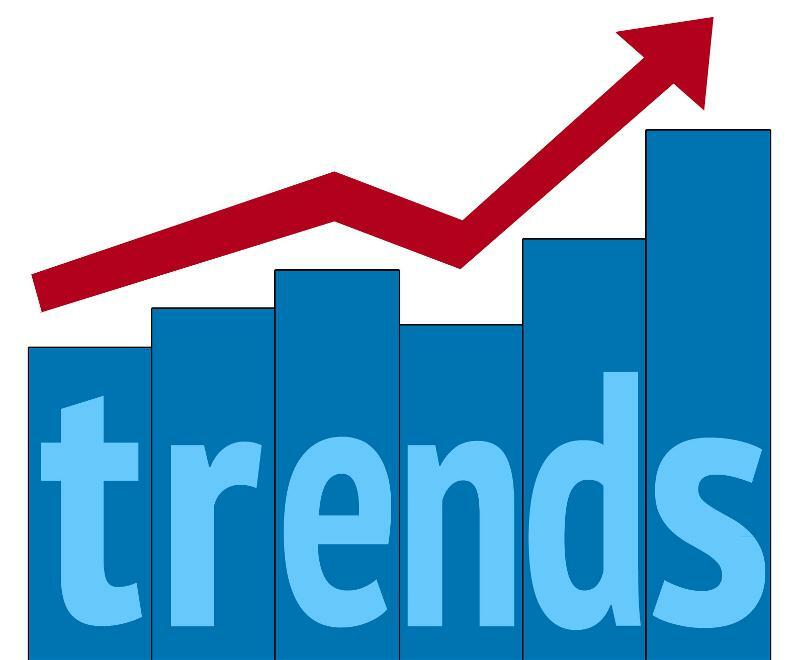 Those are the trends I see for the coming year. Of course, there are negative trends that we in churches will have to deal with, too. I’ll leave those to others, and wish you a Happy New Year!